Our bodies are made up of at least 60% water which clearly demonstrates the importance of adequate hydration in the maintenance of optimal body functioning. We all know that drinks like soda are laced with copious amounts of sugar which can contribute to a whole slew of health issues. But even diet beverages are associated with an elevated risk of heart attacks, strokes related to blood clots and increased mortality in women above the age of 50 years. Even just one energy drink can cause a decrease in vessel dilation which increases the risk of conditions like heart attacks. Artificially sweetened beverages are also linked to the development of Type 2 Diabetes by around 25 percent. 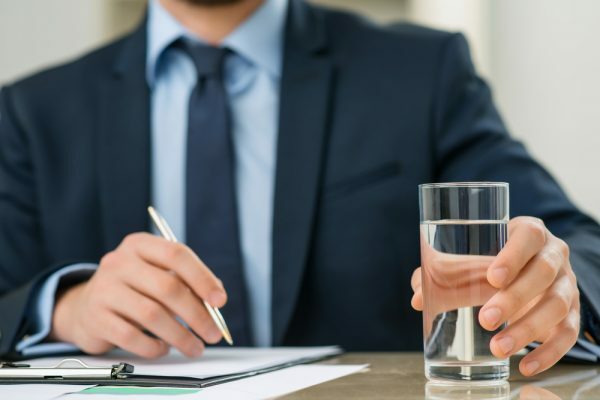 If you think that replacing every drink with water sounds hard to accomplish, read some insights from productivity author, Chris Bailey, who went on a month-long water binge. His article, the top 10 things I learned drinking only water for a month, talks about everything from bad habits to money-saving revelations. The verdict is clear: water is not only calorie-free, but it has many scientifically proven benefits which we outline below. 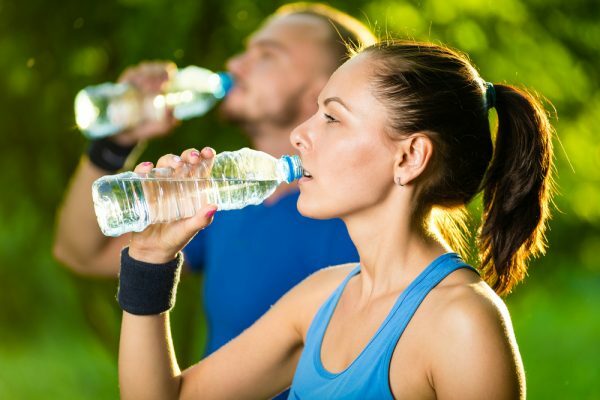 Drinking just around 17 ounces of water increased the resting metabolic rate in both men and women by about 30 percent. Metabolic rate determines the number of calories a person burns. This effect might be even greater if you drink cold water since your body with use even more energy to heat up the water to body temperature. Water accounts for 73 percent of brain composition. Our brains need water to make more hormones and neurotransmitters. Drinking water increases brain power by helping you to think, focus, and stay alert. Dehydration is linked to a reduction in cognitive, motor, and memory skills. Water is, therefore, fuel for your brain. Studies have shown that dehydration of even as little as 1 to 3 percent is associated with impaired mood, concentration, and increased the risk of headaches. Water has zero calories. This means that if you substitute sweetened beverages with water you’re saving yourself the trouble of extra calories to burn at the gym. If you’re going to drink high-calorie beverages and want to lose weight, your diet must be accompanied by foods that are rich in water. Water also acts as an appetite suppressant. This means you are likely to consume fewer calories which will naturally lead to weight loss. Blood urea nitrogen (BUN) is the main toxin in the body. It is a water-soluble waste product which is excreted by the kidneys through urine. 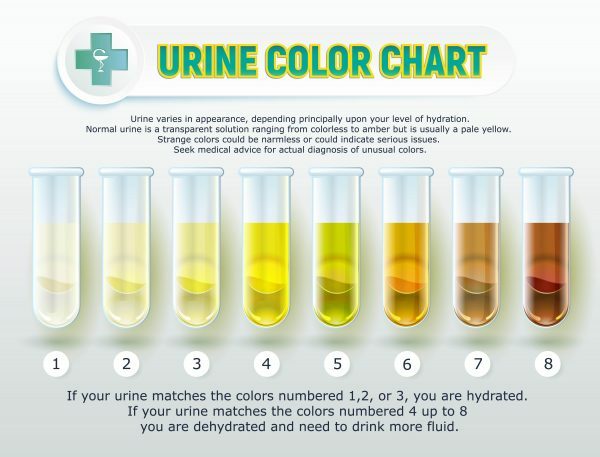 With proper hydration, your urine is clear and odorless. 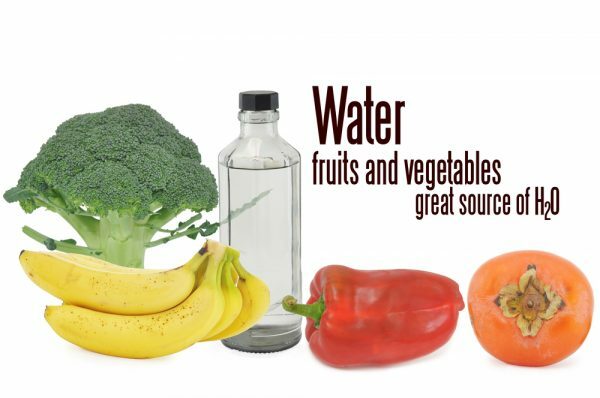 But if your body doesn’t have enough water, the kidneys will hold onto the extra fluid for other bodily functions, while the urine will become concentrated, dark yellow, and will have an odor. Toxins from the body are also eliminated through sweating. Chronic dehydration increases the risk of kidney stones especially for people who live in warm climates because of increased water loss through sweating. 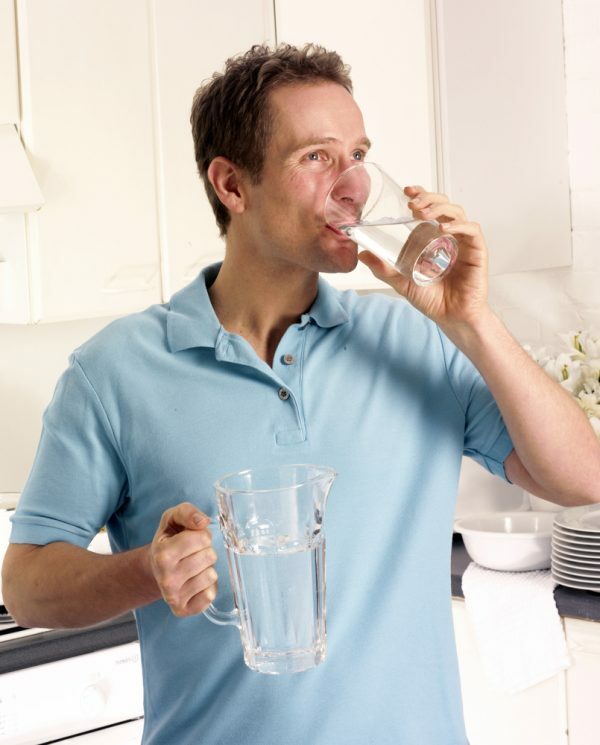 Water is necessary for the maintenance of normal bowel function. Water helps move things along the gastrointestinal tract. When you do not have adequate hydration, as a way of maintaining hydration, the colon draws water from the stool which will result in reduced movement of things along the gut and lead to constipation. Carbonated water, in particular, seems to have properties that relieve constipation in elderly individuals, although the reasons are yet unclear. Your skin is also mostly made of water so proper hydration will help the skin function properly. Although the research on how and if water affects our complexion is still scarce, some doctors say that you can judge from personal experience. For most, drinking adequate amounts of water will help moisturize the skin, minimize wrinkles, and keep the skin softer. Lack of adequate hydration often makes the skin dry, flaky, and therefore more prone to wrinkling. In a month-long experiment, productivity author Chris Bailey, replaced all his drinks with water and made a worthy observation. Drinking only water meant that he was spending a lot less money on grabbing a coffee and having a drink or two at the bar. If you love living frugally, drinking water will undoubtedly save you some money. It is important to stay hydrated, especially during intense workouts. Dehydration is linked to increased fatigue, reduced motivation, and lower body temperature control. Staying hydrated prevents these things from happening to you during an intense exercise and reduces oxidative stress. The American College of Sports Medicine recommends that about two hours before exercise people should drink about 17 ounces of fluid. Muscle cells that have an imbalance of fluids and electrolytes are prone to shrinkage which results in muscle fatigue and consequently impairment of physical activity.